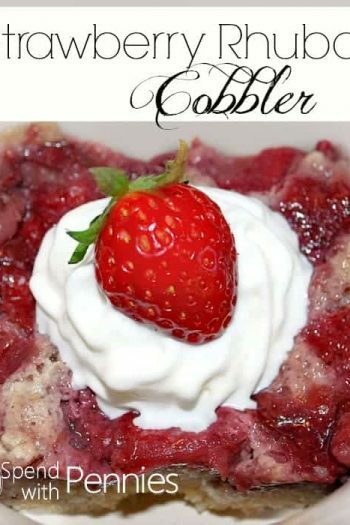 Rhubarb Crisp is a delicious and easy dessert that takes just minutes to prep! 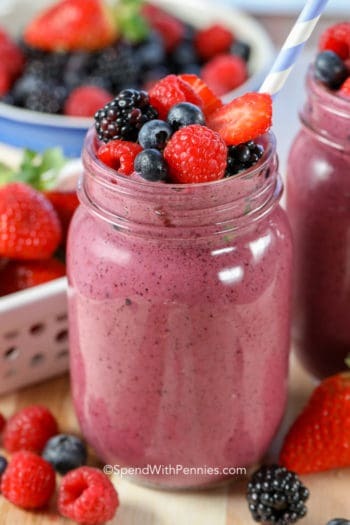 With the perfect balance between sweet and tart, everyone loves this easy recipe. 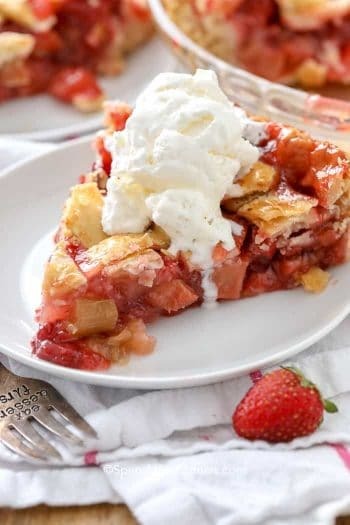 While I love to make Apple Crisp in the fall, rhubarb crisp (or Strawberry Rhubarb Cobbler) are my summertime go-tos! A saucy fruit filling topped with our favorite buttery crumble baked until golden and bubbly. My friend Val recently shared a big bag of rhubarb with me and as soon as I saw it, I knew I would be making a rhubarb crisp! If you haven’t made a lot of rhubarb desserts, you may be wondering how to prepare rhubarb for crisp. Can you eat the green part of rhubarb or can you eat the leaves? Are you supposed to peel rhubarb for crisp? Preparation of rhubarb is so simple. Cut from the plant close to the root, cut off the leaves and wash thoroughly. You do not have to peel rhubarb, however if the stalk is quite thick peeling the tougher exterior may be a good idea. The fresh rhubarb can be chopped and refrigerated or frozen for future recipes. Keep in mind, you can eat the green stalk however the leaves are poisonous to eat so discard them (for humans and animals alike). 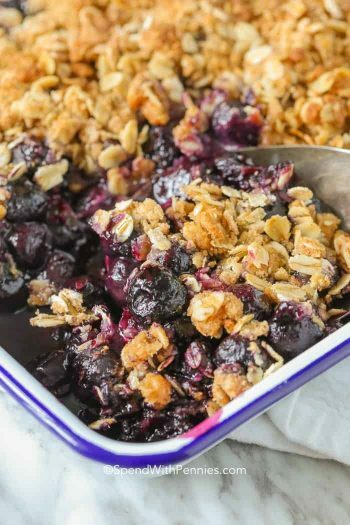 This delicious crumble dessert is easy to make! Wash and dice your rhubarb. (And prepare strawberries if you’d like Strawberry Rhubarb crisp)! Toss fruit with a flour, sugar, and cinnamon. Sprinkle topping over fruit layer and bake until golden brown. 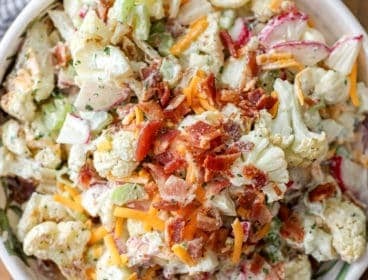 This recipe makes a small crisp but it can easily be doubled for a 9×13 pan. 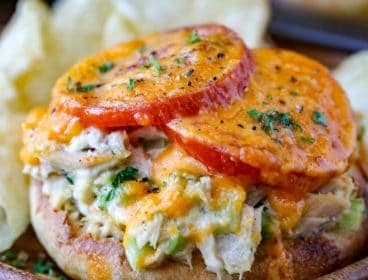 This will feed a crowd, or leave you with plenty of leftovers for your family! 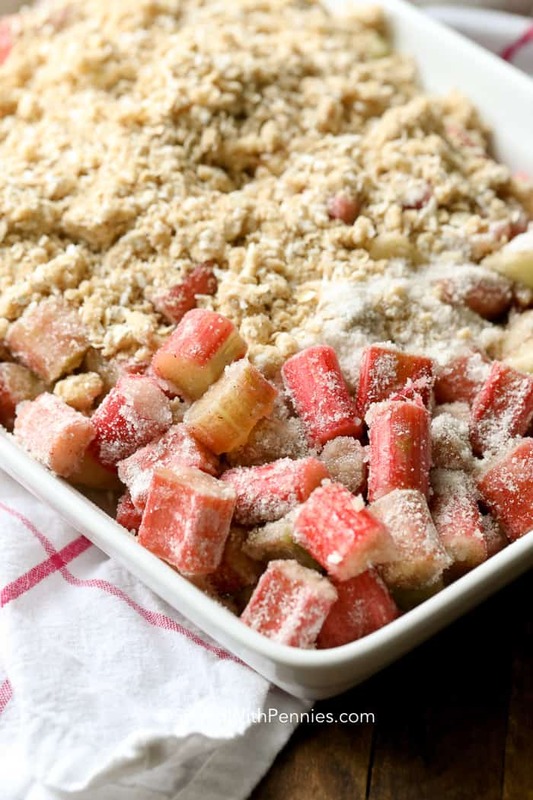 How to Store Rhubarb Crisp? As with other desserts like pie, it can be allowed to sit at room temperature for a short time. 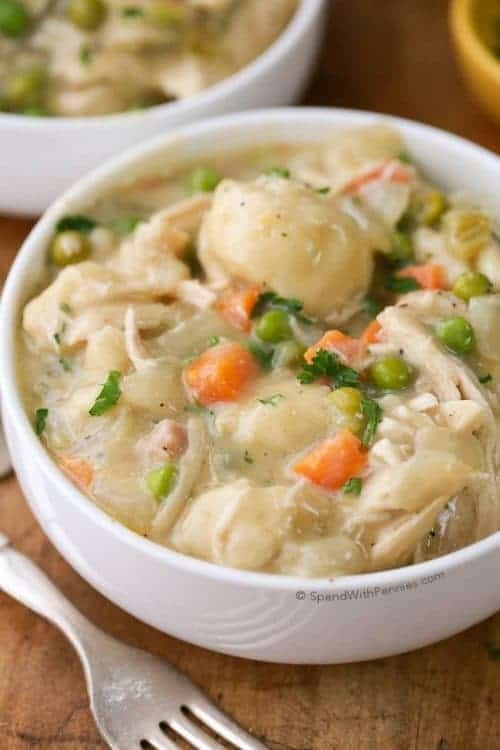 If you are leaving it for several days, it would be a good idea to refrigerate any leftovers. Can you freeze rhubarb crisp? Rhubarb itself freezes very well, simply wash, slice and place in a freezer bag. 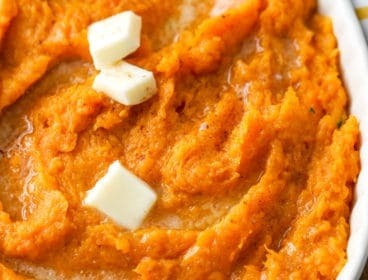 To use from frozen, just add directly to the recipe from the freezer (you may need to increase baking time slightly). 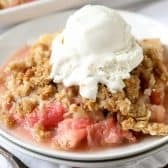 I love to make rhubarb crisp with frozen rhubarb in the cold winter months! 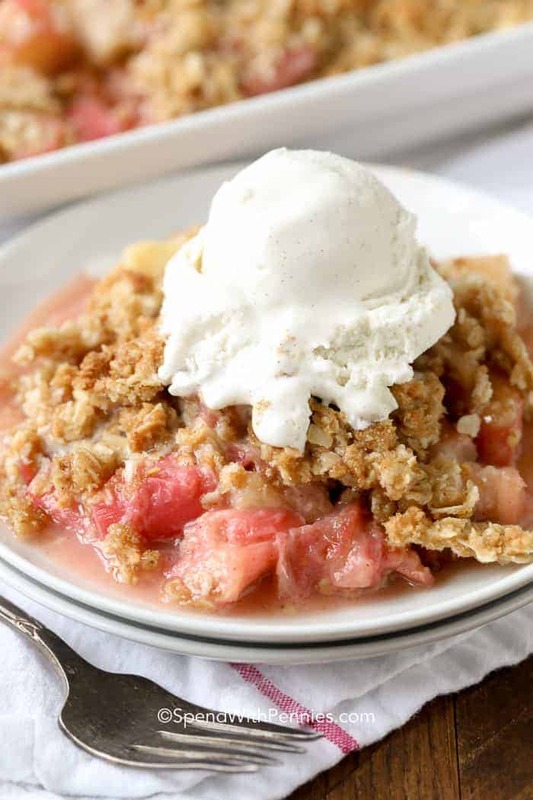 The answer is most definitely yes, you can freeze rhubarb crisp! 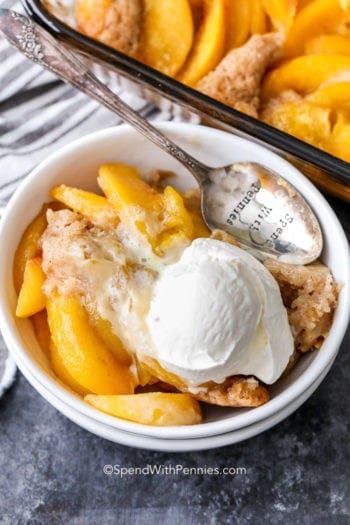 Combined with your favorite fruit or used it all by itself, this recipe will make the best rhubarb crisp you have ever tasted! Simple, tart and delicious this old-fashioned rhubarb crisp recipe is perfect for fall as you harvest your fruit! 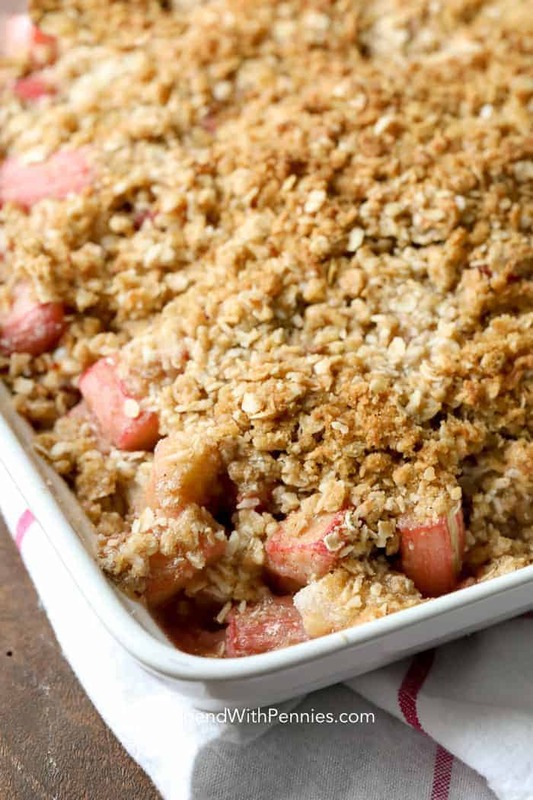 Sweet and tart rhubarb is topped with a buttery crumb topping and baked until golden. Wash and rinse rhubarb and cut into 1/2" pieces. Toss rhubarb with flour, sugar, and cinnamon. 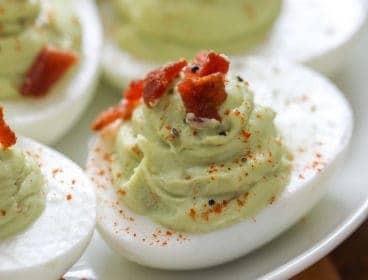 Place in a 2qt baking dish. 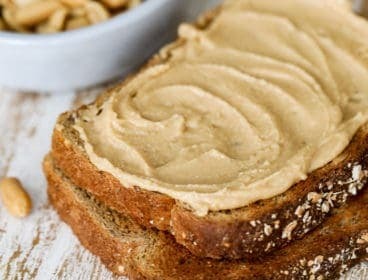 In a separate bowl, combine topping ingredients with a fork or pastry blender. Sprinkle over rhubarb mixture. Bake for 35 minutes or until rhubarb is tender and topping is golden. Cool 5-10 minutes before serving. 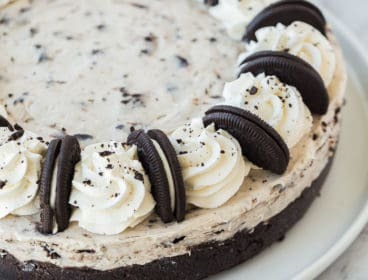 Top with ice cream or cream. Use 3 cups strawberries, 3 cups rhubarb. Increase flour in the filling to 1/3 cup.